Our skin is naturally prone to infections and irritations. It’s our first line of defense after all. That makes us a little bit too forgiving when we see a bump, a swell and itch here and there. Well, most of the time, there really isn’t any cause for alarm. It could be dust mites, pollution or food allergy that’s causing the blood to rush to the surface of your skin in an attempt to fight off an allergen. In which case, you have to recall what you may have put on your skin or what food you may have eaten that caused your skin to become irritated. Don’t go anywhere near it for now. Commonly seen when the skin is unable to breathe from heat or clothing that’s too tight, heat rash should disappear when temperature around you improves. 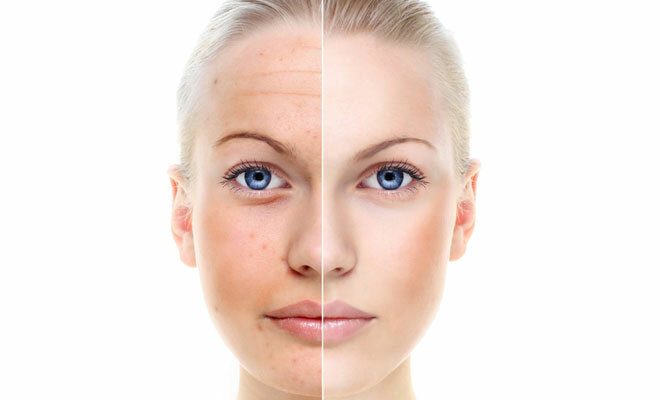 This skin condition is caused by a genetic mutation and is passed on from generation to generation. It can start off as a red spot that’s not itchy but, quickly develops into a red patch of skin usually showing up in the joints. Over the course of several days, skin will feel severely itchy and appear scaly. These may appear like a heat rash would but, will normally take several days before it disappears completely. This is a condition that mostly plagues people with hypersensitive skin types. 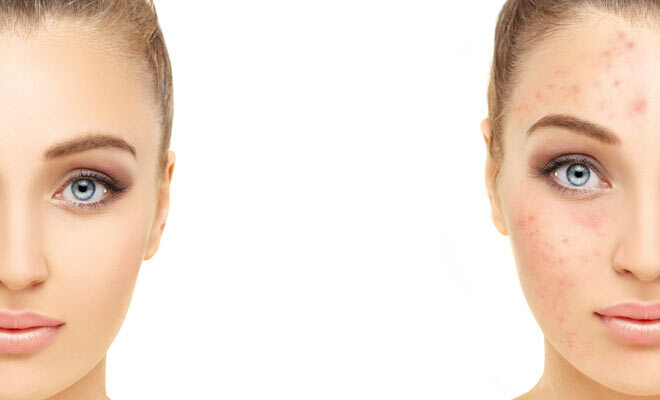 The face may show up with red marks, then with swollen bumps when irritation becomes severe. If you have this condition, you will need a specialized skincare routine. When you see a bump slowly being raised and causing the red spot on your skin to swell, that could be a boil. With a boil, you don’t have much choice but to wait for it to rapture to release the trapped fluids that’s making it swell. Some people turn very red after a workout. The red spots normally ease out after several hours. In some of these cases, including treating certain allergies, you may need to consult with a doctor to obtain prescription drugs, such as steroidal ointments for the treatment of atopic dermatitis. In other cases, red spots on skin may be a sign or symptom of some other more serious health condition, most especially if the red spot does not fade after several days. Some of these conditions may include cancer, lupus or lyme disease. You may need further examinations to establish these conditions. 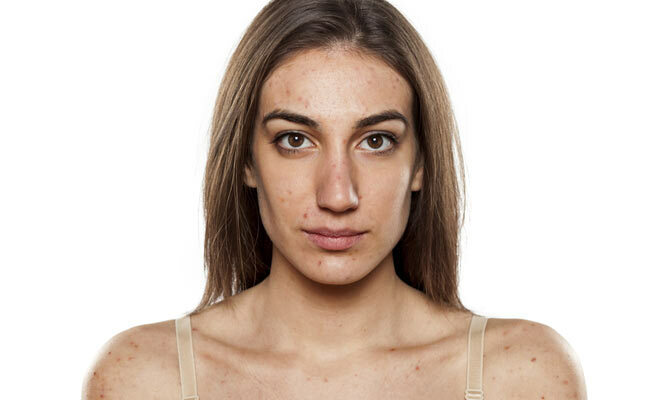 “Love the skin you’re in” – that doesn’t mean you have to live up with the imperfections, including red spots, that can be practically dealt with relative ease.